A former basketball player featured in the documentary "Hoop Dreams" is accused of attacking a woman. Arthur Agee, 45, has been charged with battery. 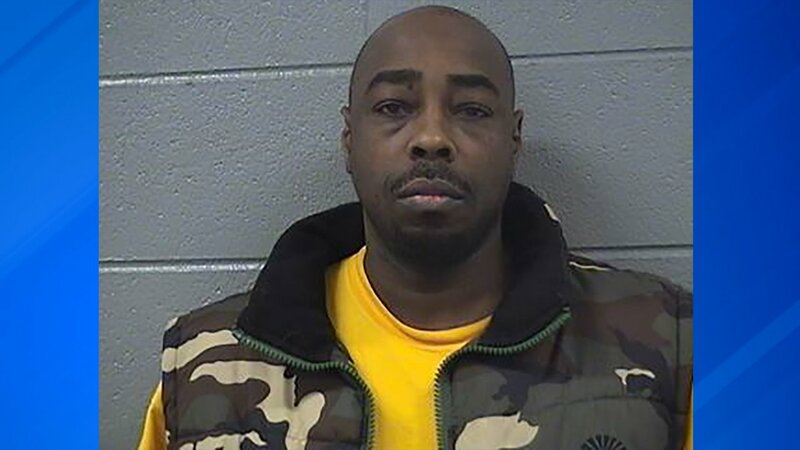 Police said he punched a woman last month in west suburban Forest Park, causing her to have three fractured ribs. Agee is being held on $30,000 bond. He was featured in the 1994 Oscar-nominated film, which followed high school basketball players living in Chicago.